Beware! LucroTrade is an offshore broker! Your investment may be at risk. 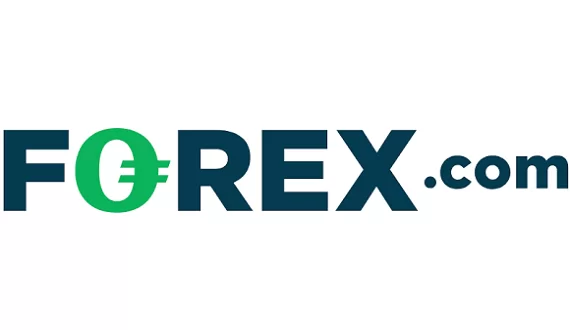 LucroTrade is a Forex brokerage presumably registered offshore in Saint Vincent and the Grenadines It provides a web-based trading platform and the required minimum deposit is $250 which is quite standard. 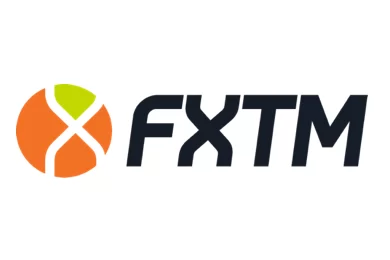 Furthermore, there is wide range of trading products from which to choose, including an impressive selection of cryptocurrencies, as well as a floating spread of just under 1 pip which is half a pip below the industry average and quite favorable for traders. The corporate information is a bit strange, it appears that the broker brand LucroTrade is owned by one company and operated by another. According to the website the brokerage is owned by IVS Holdings LTD which is registered in St. Vincent and the Grenadines with the standard SVG address we have seen with countless other brokerages – Suite 305, Griffith Corporate Centre, P.O. Box 1510. We remind readers that that the government of St. Vincent and the Grenadines has multiple times issued statements that it does not oversee online Forex trading – much to the annoyance of scammers – which means we can safely conclude that IVS Holdings LTD whatsoever. Saint Vincent and the Grenadines is a preferred location for many unregulated brokerages due to the country’s vague and liberal laws regarding the registering of firms. We have seen and reviewed countless brokerages registered offshore precisely there. The downside for clients is that there is no authority to which to turn to in case of fraud. This way clients of the brokerage are left quite vulnerable. The other company – Siv Services Ltd – is registered in Estonia. The Baltic state is an EU member and is known throughout the trading world as a very welcoming place, being the first European country to issue a license to a crypto exchange. 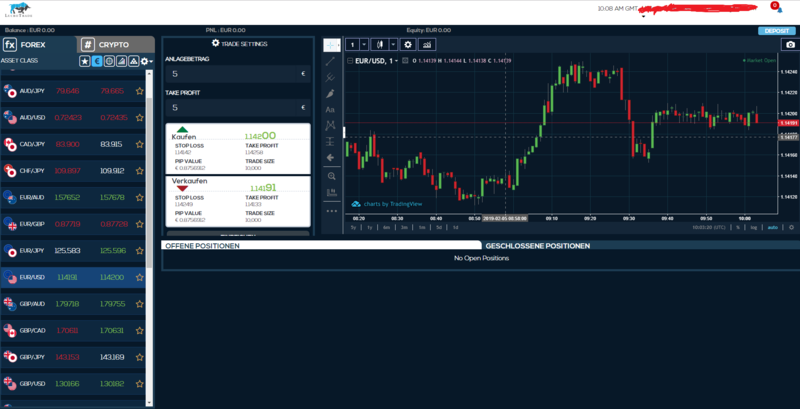 Forex trading falls under the oversight of the Estonian Financial Supervision Authority which supports and updates a very informative website. Going through the online registry of the agency we could not find mention of the company name which leads us to conclude that the brokerage is not licensed in Estonia as well. We also a spread of just 0.9 pips on EUR/USD which is quite impressive. Regardless of this, the lack of regulation and the offshore location inclines us to suspect that potential clients of the brokerage may be open to substantial risk. Potential clients of the brokerage have a wide range of payment methods available. They may deposit or withdraw via Visa, MasterCard, wire transfer and Bitcoin. Going through the terms and conditions of the brokerage, we couldn’t find any specific worrisome withdrawal conditions, however, the offshore location does not guarantee the fidelity of the brokerage. Having in mind all that was stated above, we advise traders stay away from the brokerage and to always be diligent and put up only the required minimum deposit, instead of risking a bigger amount with no certainty. Afterwards, they may also try to withdraw a small amount in order to check for any unexpected fees or delays. Such fees and delays are usually the signs of a scammer.